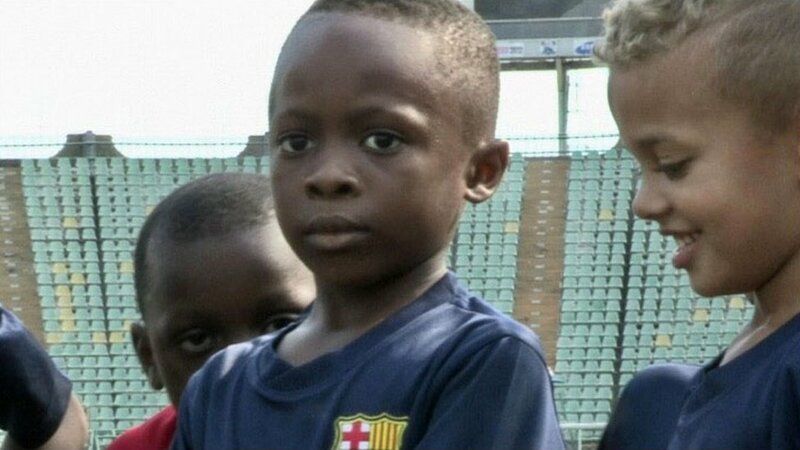 One of the world's biggest football clubs, Barcelona is taking its skills to Nigeria. The West Africa Football Academy is one of the longest-standing football institutions on the continent. 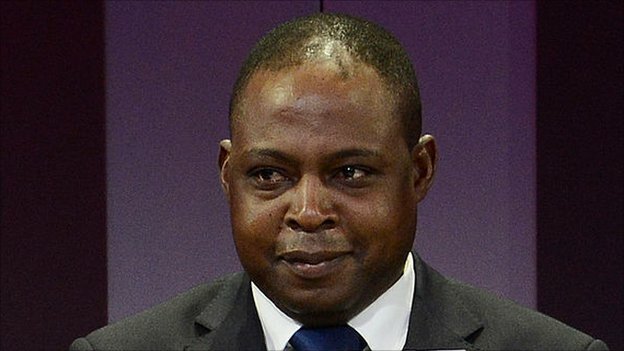 Zambian legend Kalusha Bwalya says the African Under-17 tournament has given him hope that the future is bright for the next generation of stars. 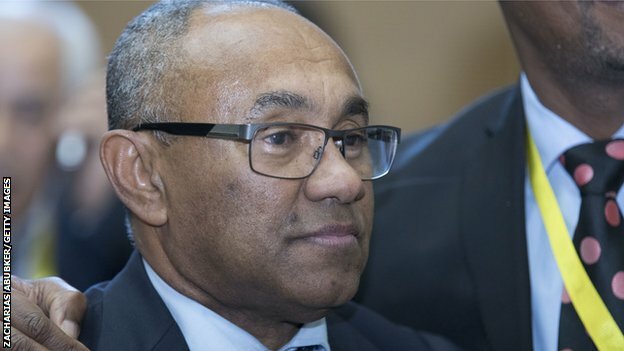 Madagascar's Ahmad holds the future of African football in his hands, but who exactly is he and what does he hope to achieve as president of Caf? Amid the big games over the festive period, some football stars may well be worried about crucial polls back home in DR Congo. 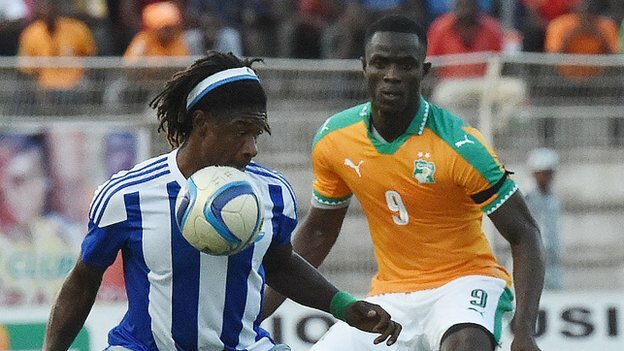 Sierra Leone's Kei Kamara and Mohamed Bangura tell BBC Sport that a lack of preparation is hurting the team. A 29-player national team’s second string side has started a residential training camp in Shinyanga region’s Bulyanhulu ahead of the December 9 friendly match against its Burundi counterpart at the National Stadium. Kituo cha kukuza soka la vijana cha Future Stars Academy(FSA) cha jijini Arusha kinataraji kushiriki katika michuano ya Uganda Junior League inayotaraji kutimua vumbi jijini Kampala mnamo Aprili 24 hadi 26 mwaka huu. 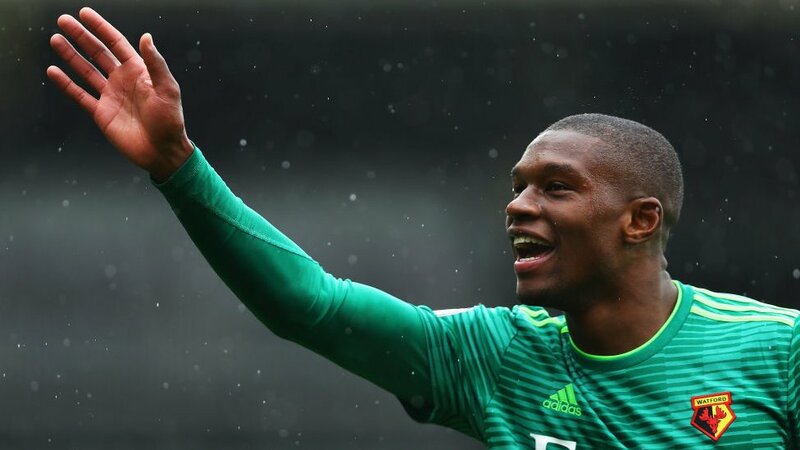 Kwa mujibu wa taarifa iliyotolewa na mkurugenzi na mwanzilishi wa kituo hicho,Alfred Itaeli alisema kuwa kituo chao kinataraji kupeleka timu ya watoto ya U-15 katika michuano hiyo kwa lengo la kushindana na kisha kunyakua ubingwa.